These notable, robust jewelry boxes are extremely enticing with their vigorous exterior, sleek appeal and large insides to simply bear the load of your valuable jewels. 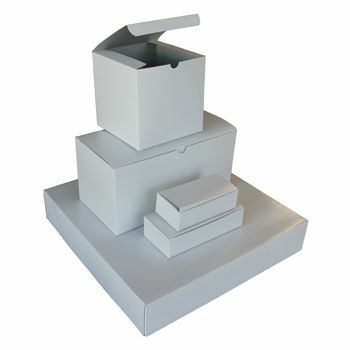 9 X 9 X 5.5"
10.5 X 10.5 X 2.5"
These white swirled and kraft colored jewelry boxes are available in four popular sizes. 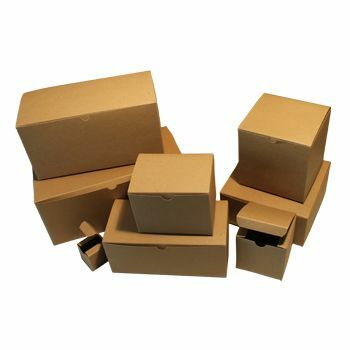 Also, they come with lids and are lined with peach boards, making them perfect for storage, gift giving and displaying different jewelry items. 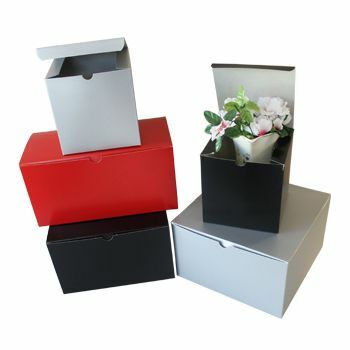 With the choice of buying individual boxes or in bundle, we offer you the most economical way of jewelry storage and packaging. 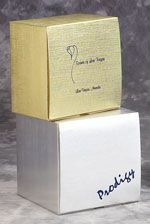 This is why these jewelry boxes are in high demand, book your order today before they get out of stock. 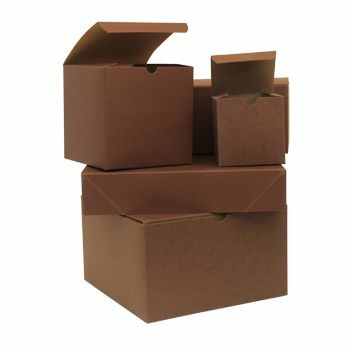 All the jewelry boxes are sold with same colored peachboard inserts.